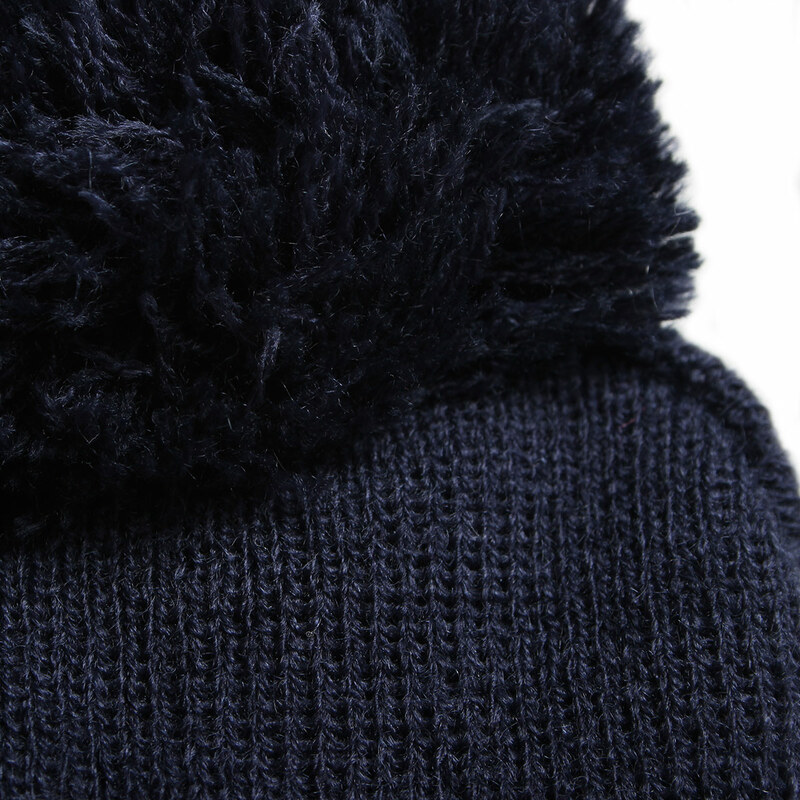 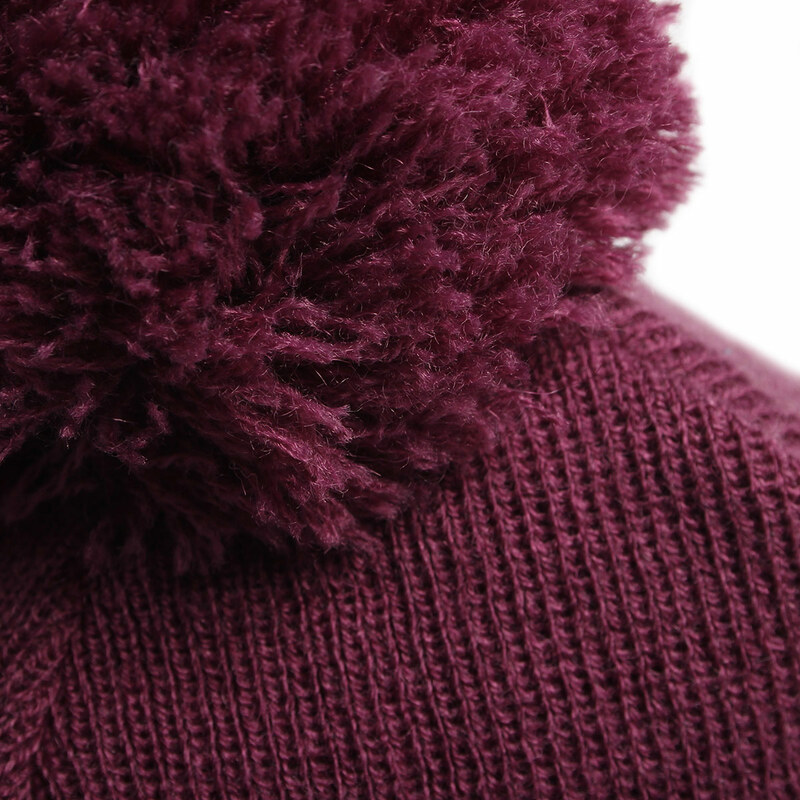 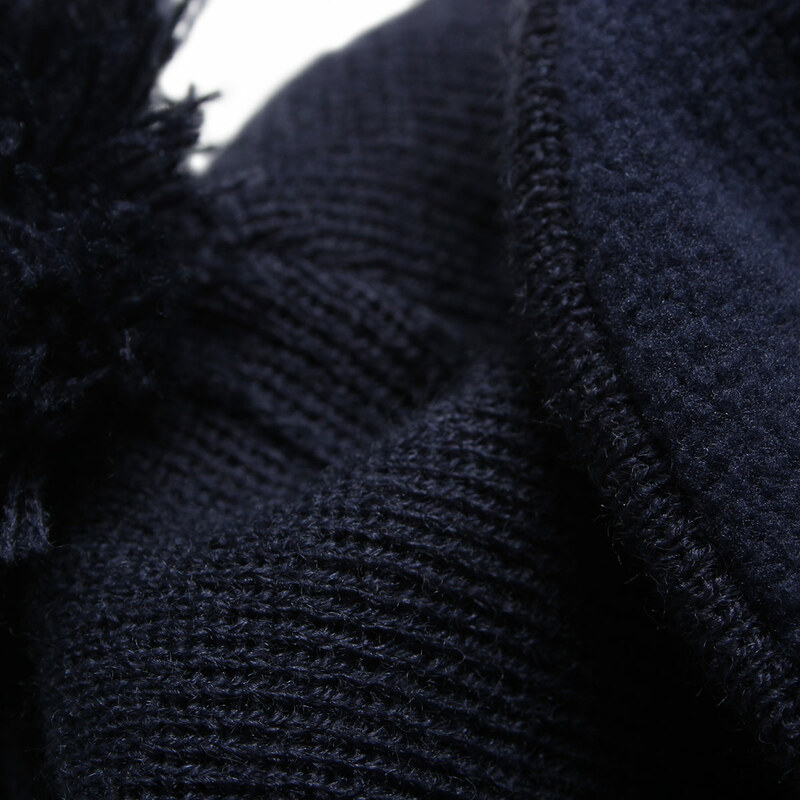 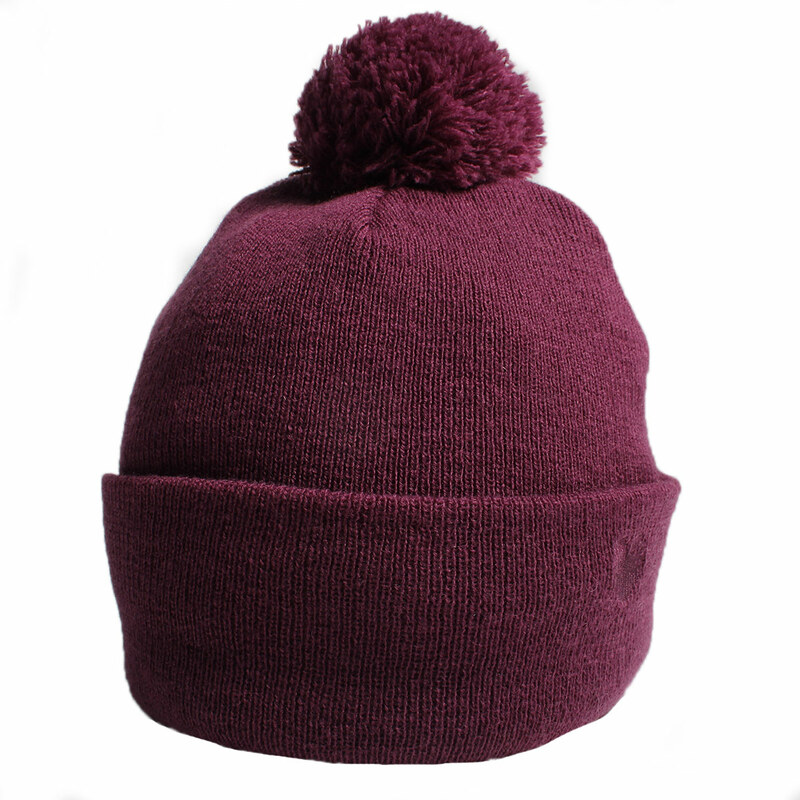 This beanie is an excellent way to keep your head warm on the windy winter days. 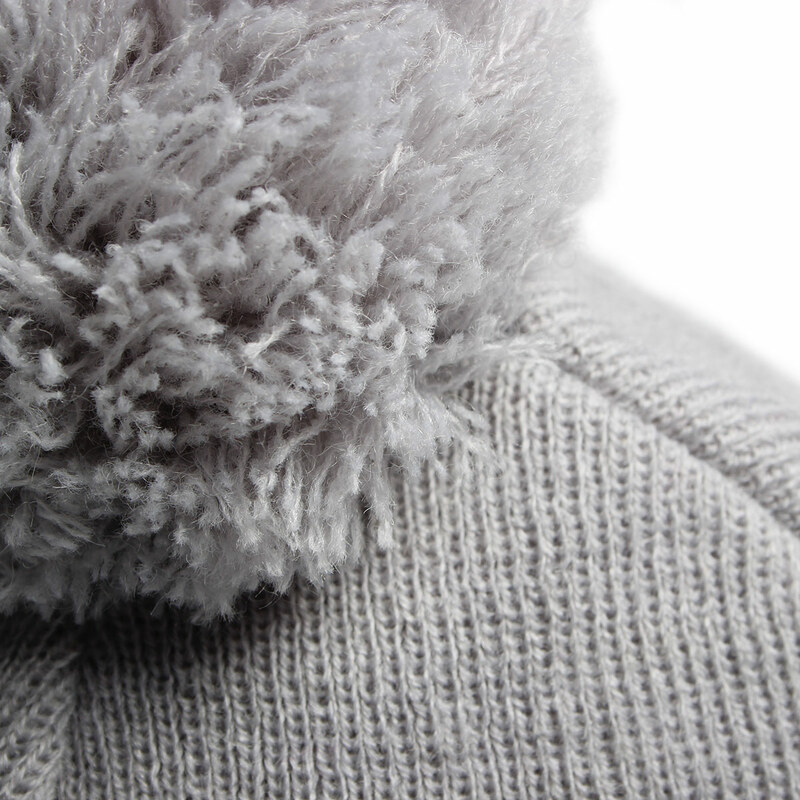 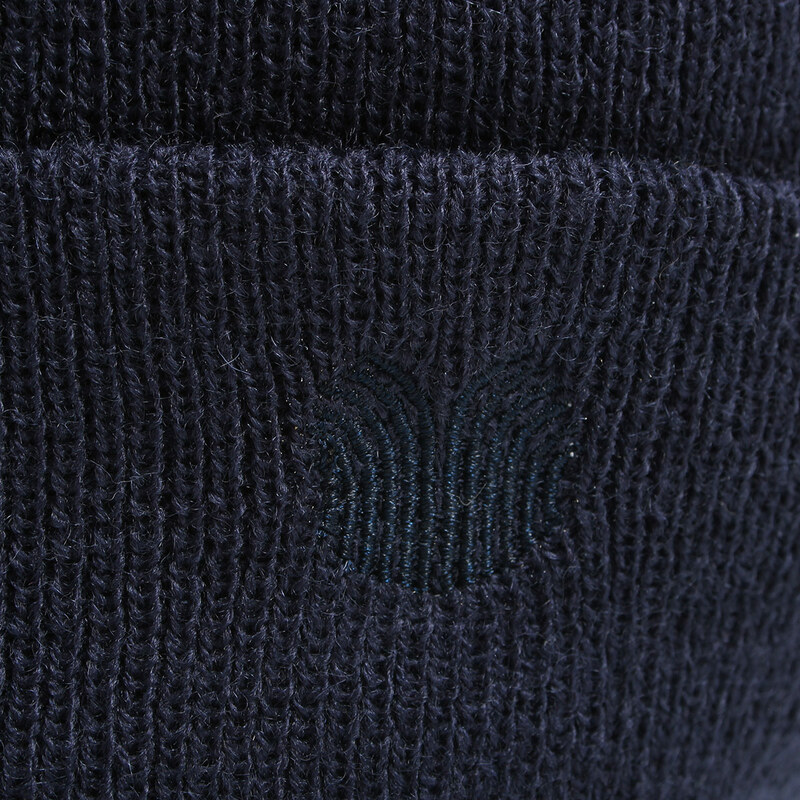 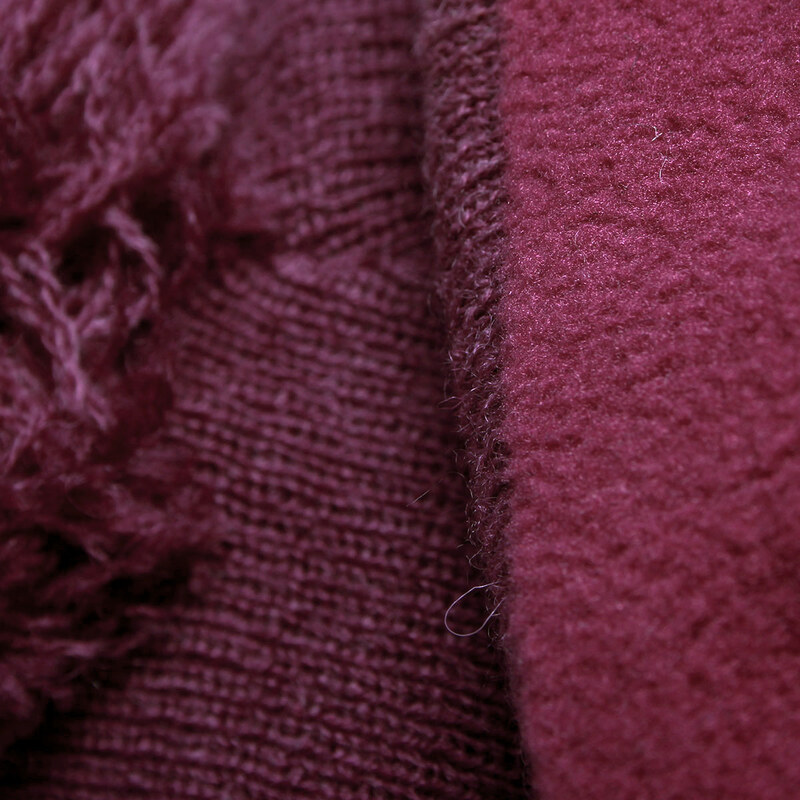 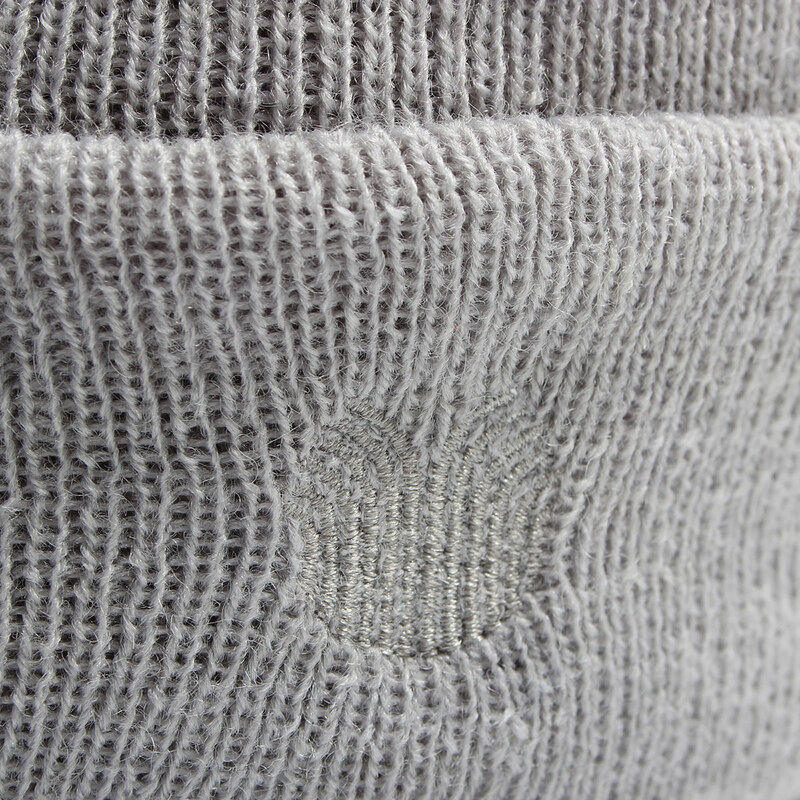 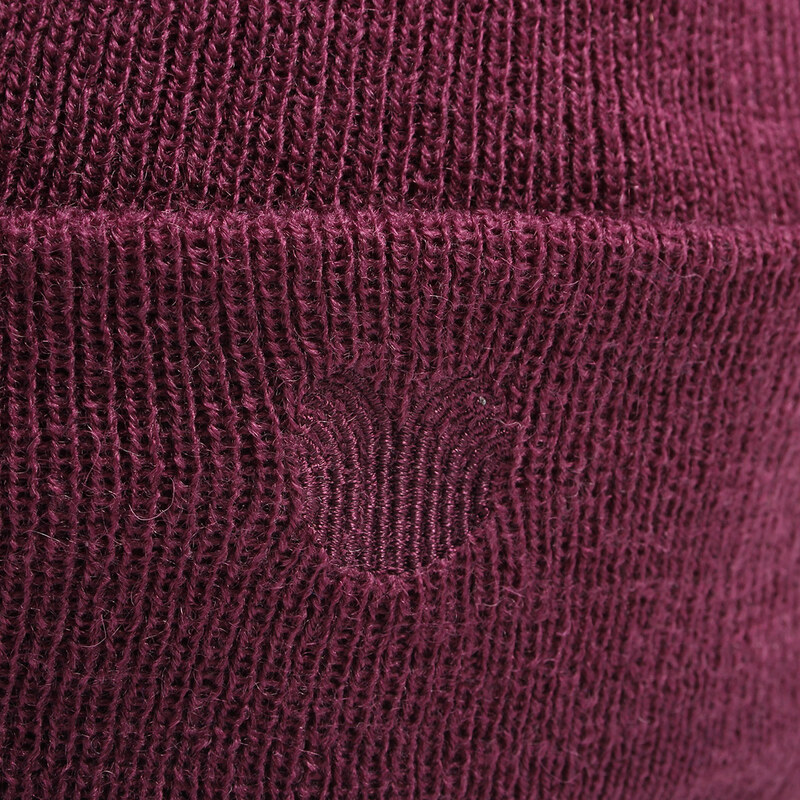 With a fleece lining and a subtle colour matched logo on the cuff. 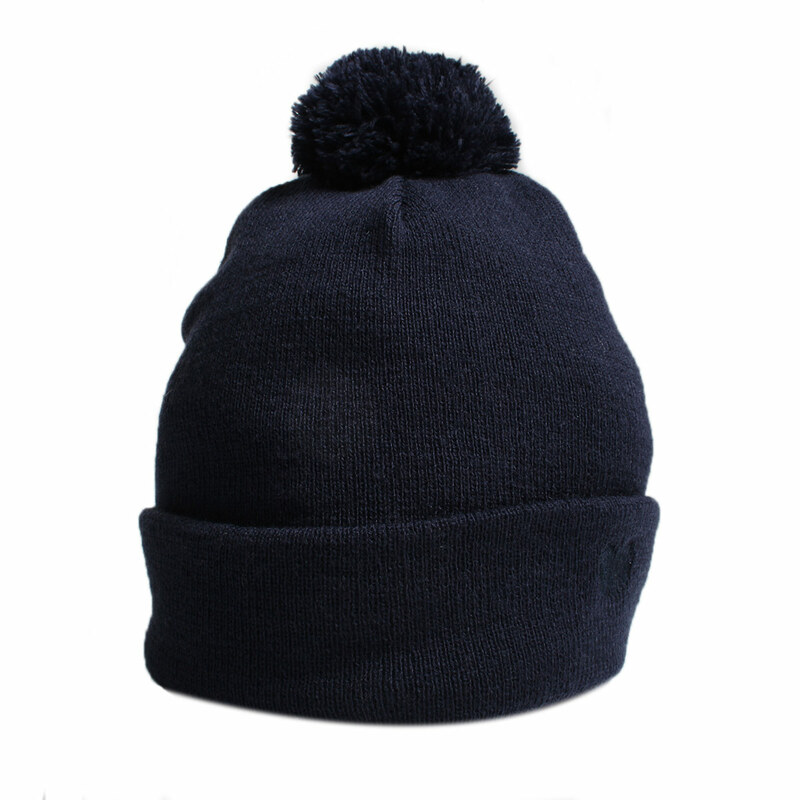 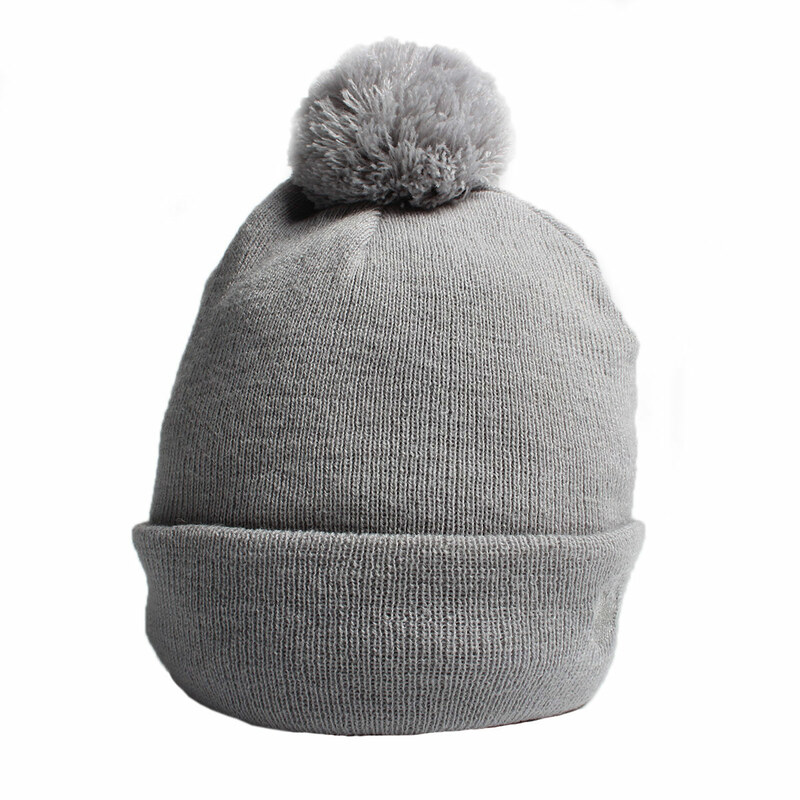 This beanie is also designed for one size fits all, so it is perfect for everyone.